What sets us apart from other cleaning companies is more than just our commitment to honest work. With over 15 years experience in the home care industry PA Service Group's founder Michael Davenport established this full service property care company in January of 2015. Being a young company we pride ourselves on establishing our principles of honesty, integrity, respect, and always putting our best foot forward. Headquartered just outside of York Pa, we service clients throughout the greater region. 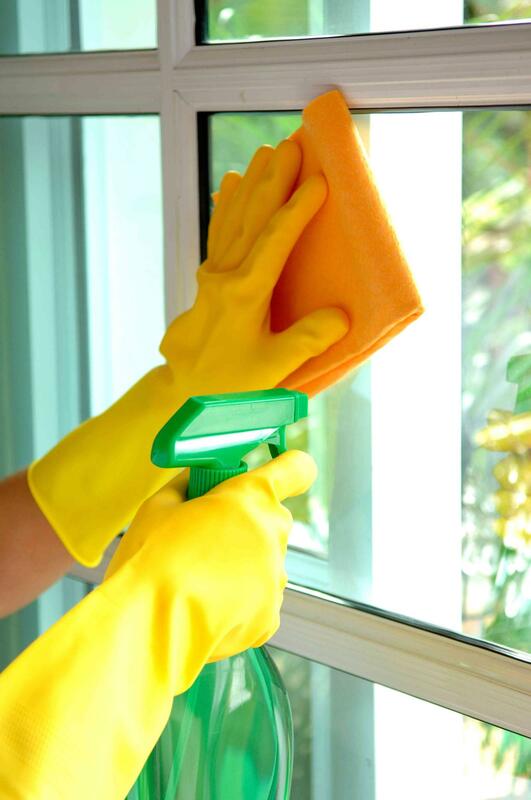 We are working hard to build a reputation for being one of the most reliable and trusted cleaning agencies in the industry. With a solid background in the construction and restoration industry our staff has the background to not only clean your property but handle all of your maintenance needs. At PA Service Group we have made a commitment to our clients and our community to reduce the amount of chemicals and pollutants in our homes and business. We use environmentally friendly products with low to no VOC's. Inside air quality can be five times more harmful than outside air. By reducing indoor pollutants your family or employees will experience less health issues including headaches, dry eyes, nasal congestion, nausea, and fatigue. The American Lung Association has also linked indoor air pollution to chronic lung diseases such as asthma. We have the tools to improve your health. "...We are dedicated to providing excellent customer service, superior quality of craftsmanship, and complete environmental awareness. We hold honestly, integrity, respect, and dependability at our core."